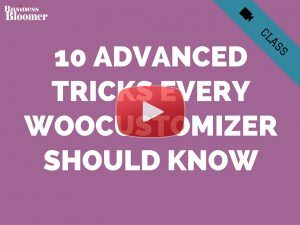 The new shipping zone management that was introduced with Woo 2.6 gives us the chance to add flat rate, free shipping and local pick-up methods by default. But what if a client requires 3 different rates depending on the order amount (tiered shipping)? For example: “For orders up to $100, shipping = $5; for orders up to $250, shipping = $2; for orders above $500, shipping = free”. 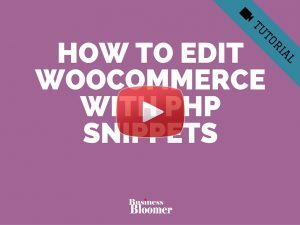 Is this possible without using a plugin? Well, the answer, as usual, is absolutely yes! 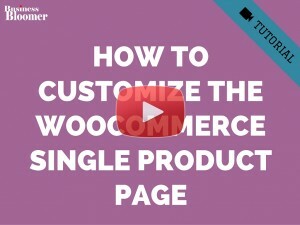 Go to WooCommerce > Settings > Shipping and create your shipping zone. In the example, I will target US customers and add 3 shipping methods to it: Flat Rate, Flat Rate and Free Shipping. 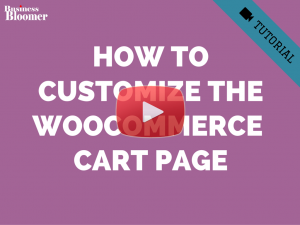 Now we need to “tell” WooCommerce that, based on the order amount, a Flat Rate should be used instead of the other. Only in this way we can show the correct shipping method to the end user. Second, let’s code! We’ll need to “unset” flat rate #2 if we are under $100, otherwise we’ll require to “unset” flat rate #1. 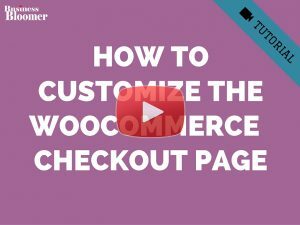 Hi this snippet works perfectly on the cart page but for some reason not calculating correctly on the checkout page, any ideas? Great article. I tried this out but it still shows all the choices instead of just the one for the correct range. 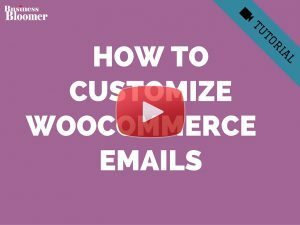 Does this work with other extensions also installed like the UPS and USPS ones from WooCommerce? Hey Patrick! Did you empty the Cart before re-testing? Also, it depends on how UPS / USPS are coded, I don’t think they’re shipping rates are called “flat_rate:18” – they’re possibly something else. I have similar code with the same problem – but only on the 3rd shipping rate. How Can I Write this in code? I tried but it show wrongly. I’m struggling with shipping fees right now. I already have states and cities enabled, the problem now is: how to add cities into the calculation. I mean, if a customer is buying from city X (state A) fee is going to be $5, but if he purchases from city Y ( State A), fee would be $9. Do you have any idea on how to do it? Hi there, When I post the php code for this the latest version of WordPress rejects it with multiple ‘Unexpected Token’ errors. Ive double checked all the ‘ and , punctuation and it seems fine. Can anyone suggest anything that may be causing this please? Your PHP code changes were rolled back due to an error on line 28 of file wp-content/themes/uk-cbd-oil/functions.php. Please fix and try saving again. Very helpful snippet and I almost have it working. I have two levels; less than $100, less than $200 then anything over $200 is free shipping. Shipping costs display properly until I exceed $200 in my cart total then both the Free Shipping option and Less than $200 option appears. How do I get rid of the Less than $200 option? I’m trying to do something a bit more advanced because my client has three different flat rate tiers as well as two free shipping tiers. Idea is when you hit $100, the free shipping should trigger but also so should a flat rate tier for expedited shipping and the first two flat rate tiers go away. This isn’t working for me, but am I at least in the right ballpark? Sorry i posted on the wrong post. 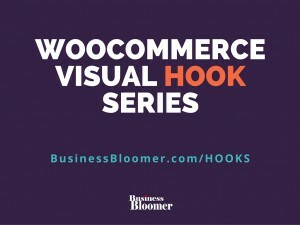 This code works great on woocomerce 3.2.6 and WordPress 4.9.1. Also in theme-functions.php file. i had to add some custom code of mine also but it works like a charm. I was wondering if there is a way to charge 2.50 if an order is over $300 for the signature required but have customers be able to waive the signature and 2.50 charge if they don’t want to sign for it. is this possible? 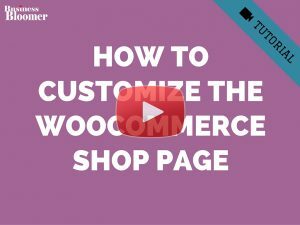 Hi is there anyway to simply change the free shipping trigger to occur based on the subtotal (i.e. not effected by he use of coupons) rather than the order total? Hi Rodolfo, how much would you charge for implementing this for me? Thank you, this was super handy! Worked absolutely perfectly! 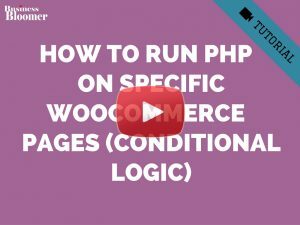 I am new to php and I’m looking to create different “thresholds” to different shipping zones. For example, shipping zone A needs a minimum spend of 100 in order to get free shipping; and shipping zone B needs to spend 200 for free shipping. How would I implement this into the code you provided? Is it even possible lol. Thank you so much! I’ve written the following, but it’s not working. Any glaring errors that you can see? This code looks great to use but I was wondering what to do if I only have one flat rate meaning orders up until 250 euros require shipping costs and above it’s free. I have 5 rates, ranging from $0 to > $100, do I repeat this block 5 times and just change the amount? I didn’t see your response here til today when I got back to working on this. Thank you for the model of what to use!!! How do you indicate a threshold for everything above a dollar amount? Threshold 6 is for everything above $100. The other thresholds (have no idea what happened to #2) all calculate properly in the cart but once I have over $100 of products, it displays all of the price points. Site is still in progress .. So, you have to work with those ranges and make sure every elseif does not override the previous one. Do I have to define three different threshold variables? Any guidance would be greatly appreciated. Currently I’ve got 2 Shipping Zones, one Zone for specific Post Code areas and I’ve followed the tutorial and got it working just fine. However, in the second Zone for everywhere else I’ve got the same shipping methods setup (but with different prices) but just not sure how to apply them to the snippet? Precisely what I’ve been looking for for ages, thanks! Expanding on this method I was also able to unset other superfluous delivery options that had free versions of themselves over a certain amount. Brilliant, thanks for your feedback Andrew! So sorry I missed your reply back in March. So basically we’ve got two Shipping Zones – one for Local – Tiered Shipping which we’ve used the code you provided and that works fine – https://pasteboard.co/g432wor4e.png as you can see the shipping option shows based on price (plus a local collection option which is fine). So you can see the customer select their shipping price, we would like the shipping to be based on their Subtotal. So we’d like to be able to adapt the code so that it can be used for both Shipping Zones – Local – Tiered Shipping and Rest of UK – Tiered Pricing.